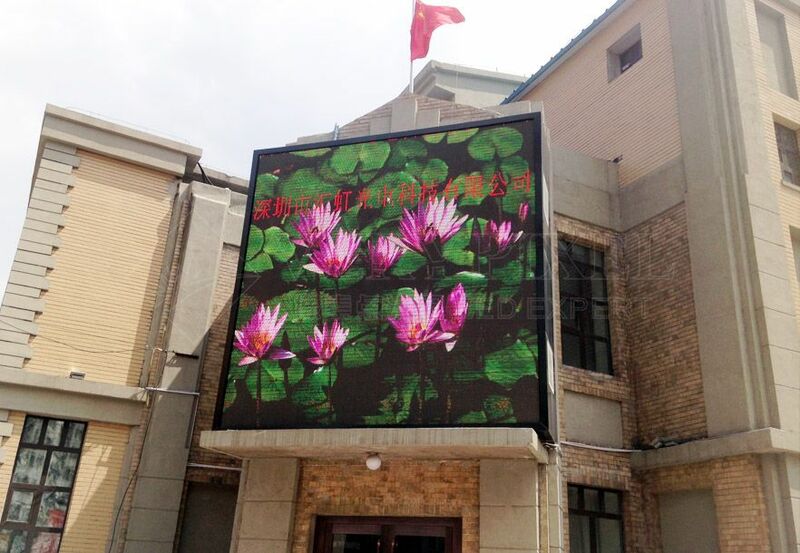 Changchun public theater P10 outdoor full color LED display - Shenzhen Verypixel Optoelectronics Co., Ltd.
hangchun public theater, formerly known as the Hsinking Cathay Cinema, was founded in 1936 by the chamber of Hsinking commerce Jingshan Wang. Built in the early, the theater has internal imitation stage design within the French concession in Tianjin, both sides have wide auxiliary stage, equipped with human driven turntable. There are 1000 seats, public seats in downstair and balcony in upstair. It was opened in 1937, named as Cathy Pacific Theater. In 1939, Famous Beijing Opera actor Li Shaochun had a delegation in the show, Boyi also went there for watching theatrical performances. 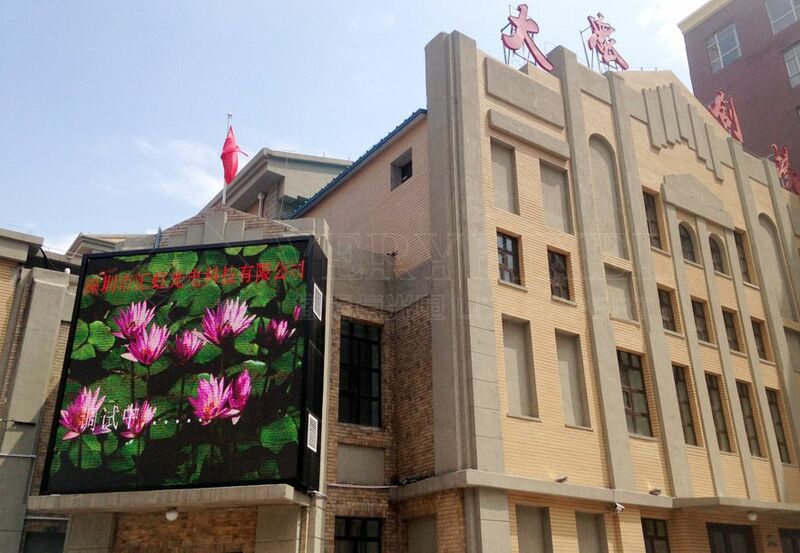 As the eighth Changchun cultural relics protection units, in February 2012, Changchun public theater reconstruction work was incorporated into the government work report, on May 18, 2014, we install the VP-010 Outdoor led display for Changchun public theatre, it brings a modern breath for this ancient building. Based on respect for the history, we offer the best quality products and the best solution, presents excellent display effect for the customer. 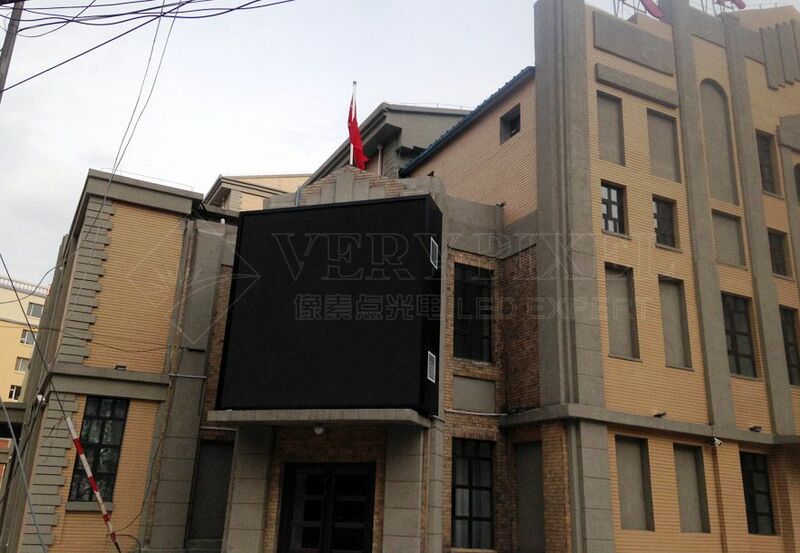 We got high reputation from the local government , also aroused the new vitality of the old building.